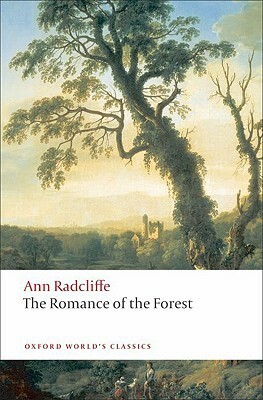 I have enjoyed all Radcliffe's other novels, and The Romance of the Forest is no exception. Indeed, I believe it is my favourite. I enjoyed the simplicity of the tale and cared about the characters. The Gothic themes are there, but they are more subdued than in Radcliffe's later works, so they don't take over the narrative. All up, this was a delightful read from start to finish. It is very much a work of its time, but that will be no obstacle for those used to reading eighteenth century literature. It is certainly one for all Gothic fans.